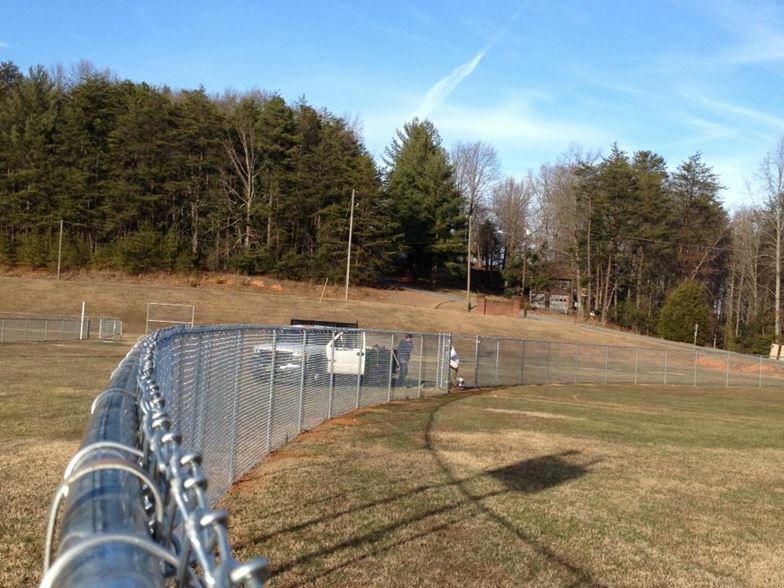 As you can see from our Photo Gallery, we are very experienced with all types of chain link installations. 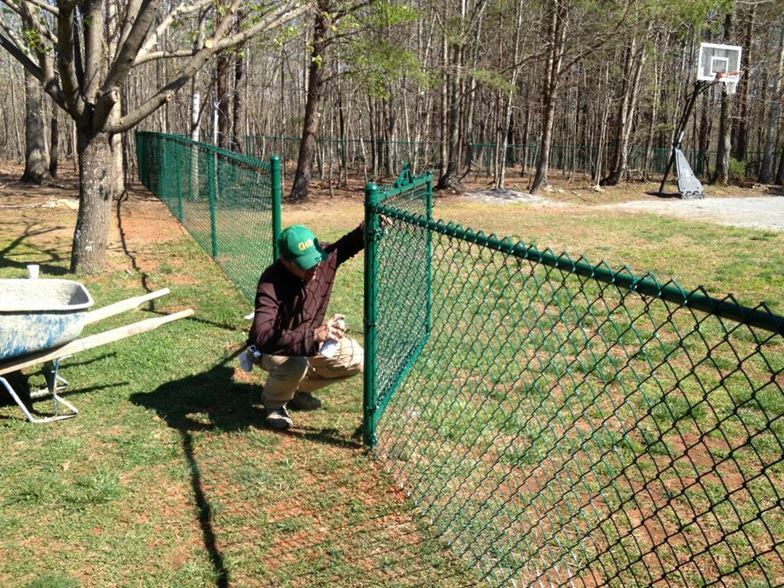 Chain link is a popular choice because of its effectiveness, affordability, and long-term durability. 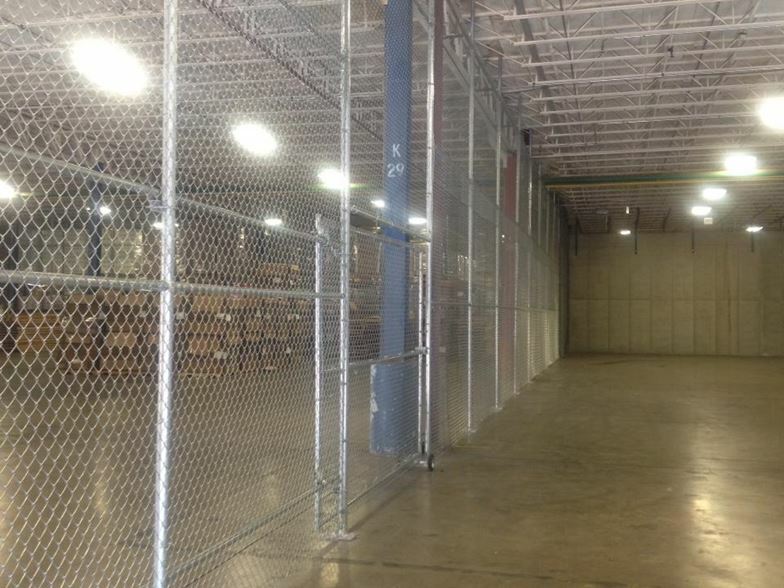 The distinction between residential, commercial, and industrial grade chain link basically comes down to the size, strength, and quality of the materials. 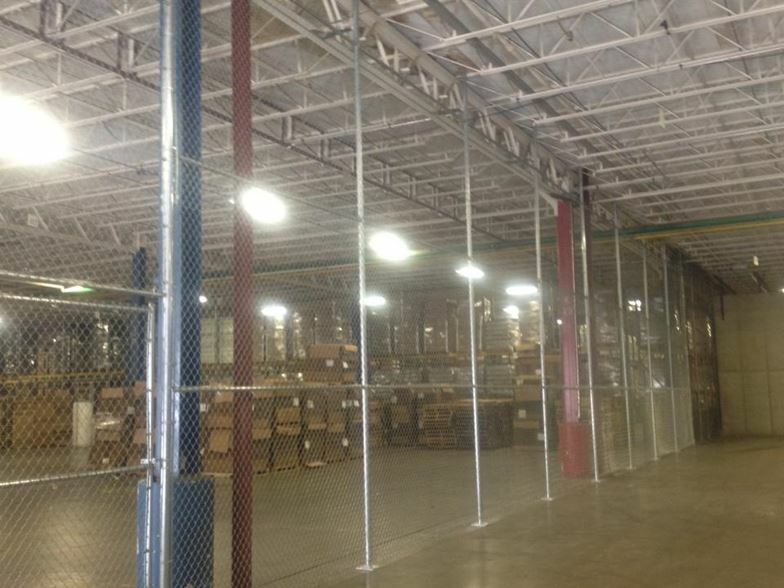 There are a multitude of options for the pipe or tubing, the gauge and coating of the wire, and the type of privacy mesh or vinyl slats. 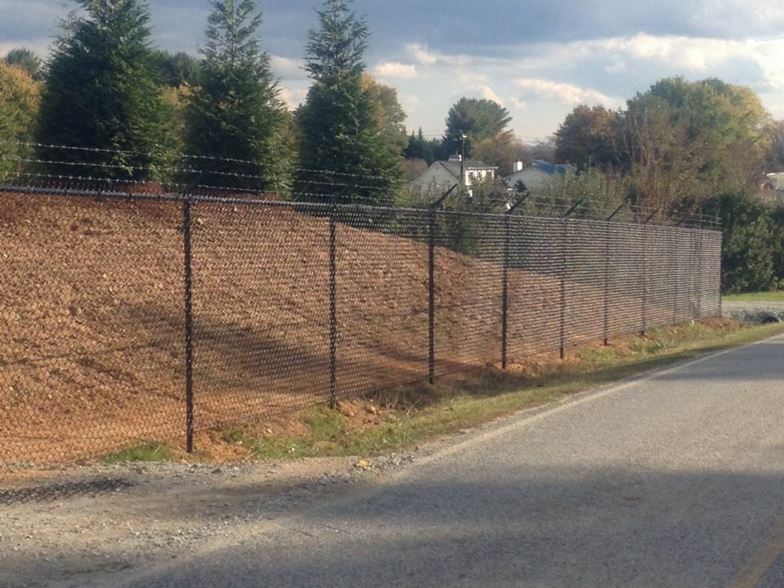 In most applications, one must consider the requirements of the fence as well as the cost of the project. 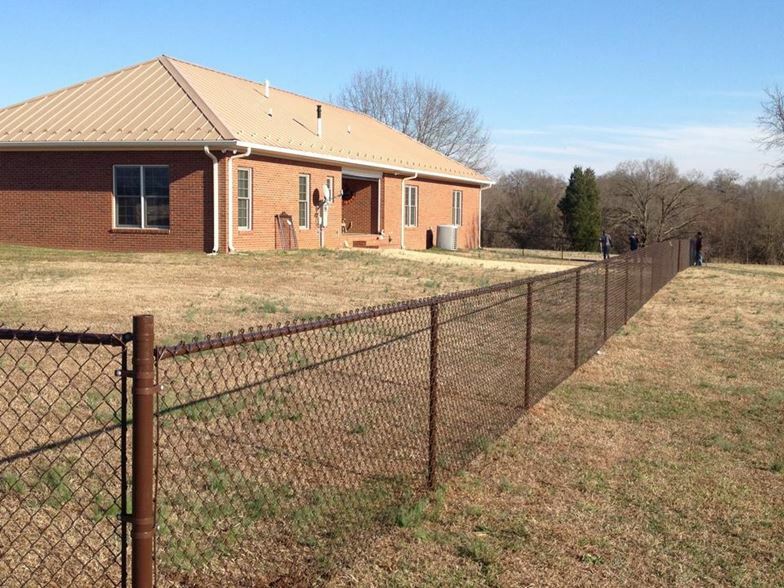 We have the expertise to help you make these important decisions, ensuring that your fence will stand the test of time. 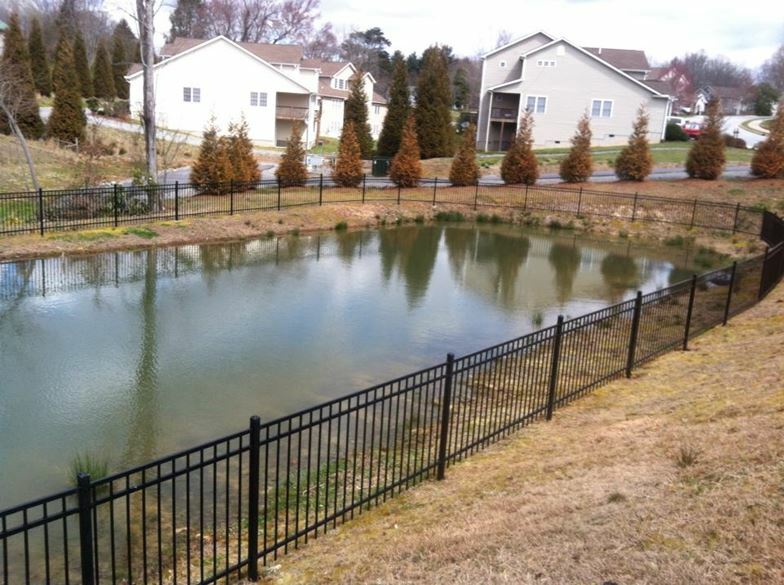 Chain link is a common choice for residential projects because of the relatively low cost of materials. 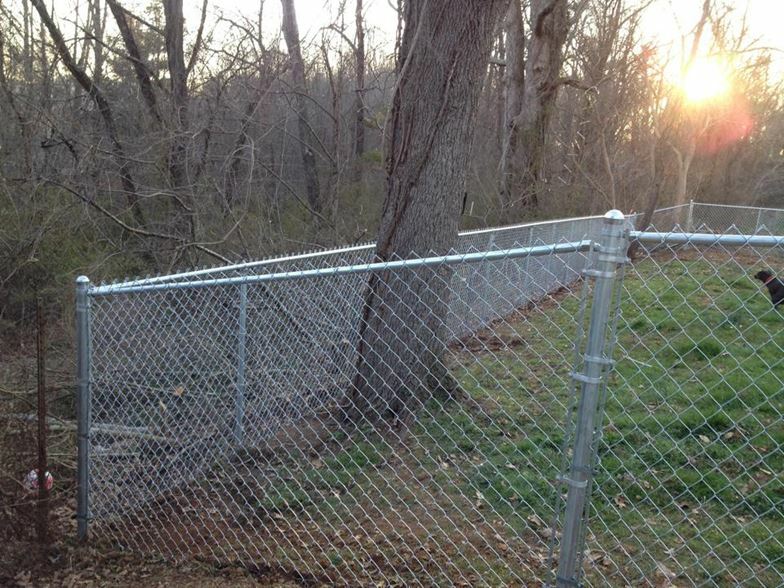 It is also a great solution when the terrain is not level. 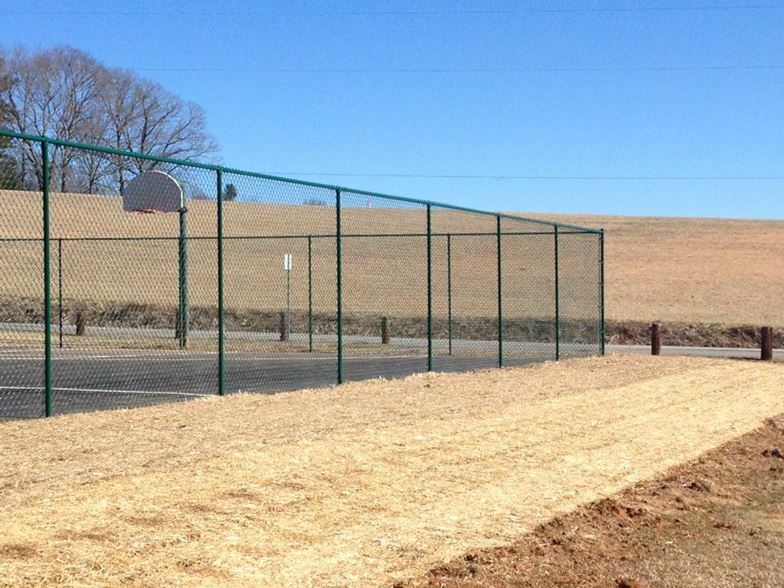 Most often, customers will choose between galvanized and vinyl-coated galvanized chain link. 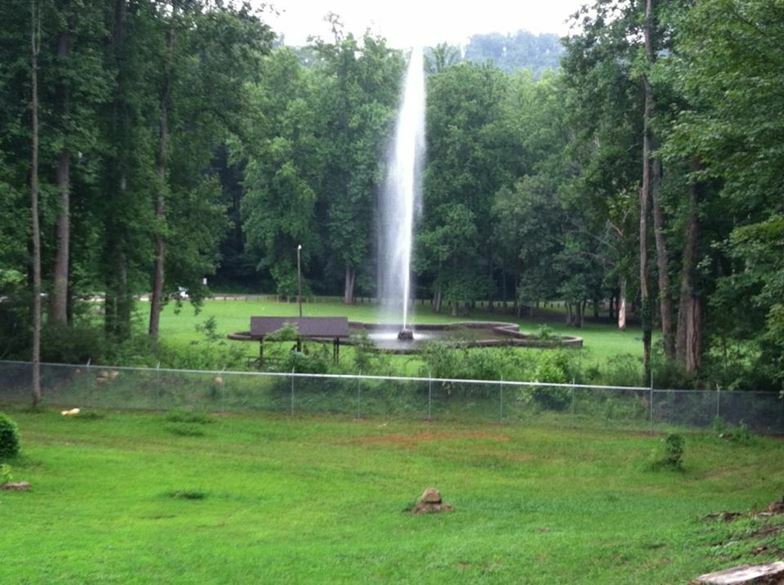 These products have a similar lifespan, and typically come with a limited manufacturer&apos;s warranty against rusting, chipping, and fading for 15 years. 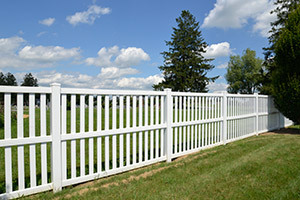 The vinyl-coated product is available in colors such as black, brown, and green, which provides a more polished look for your property. 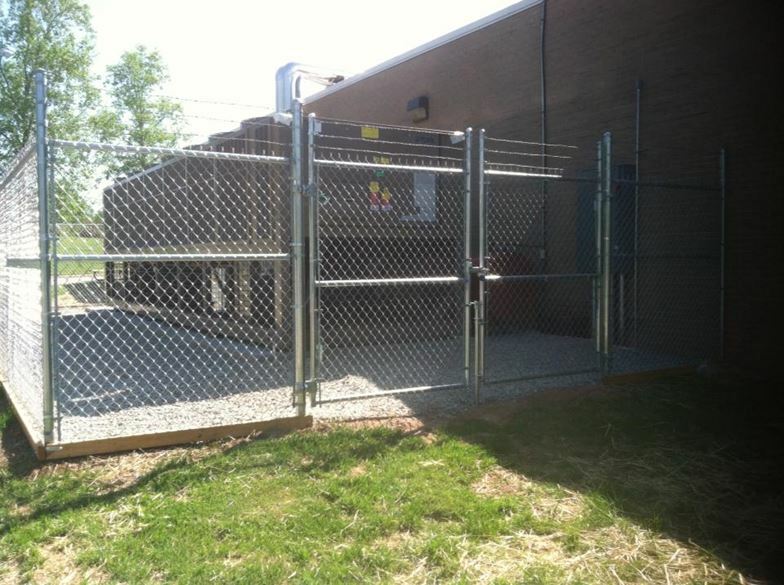 For commercial and industrial applications, strength and security are typically of utmost concern. 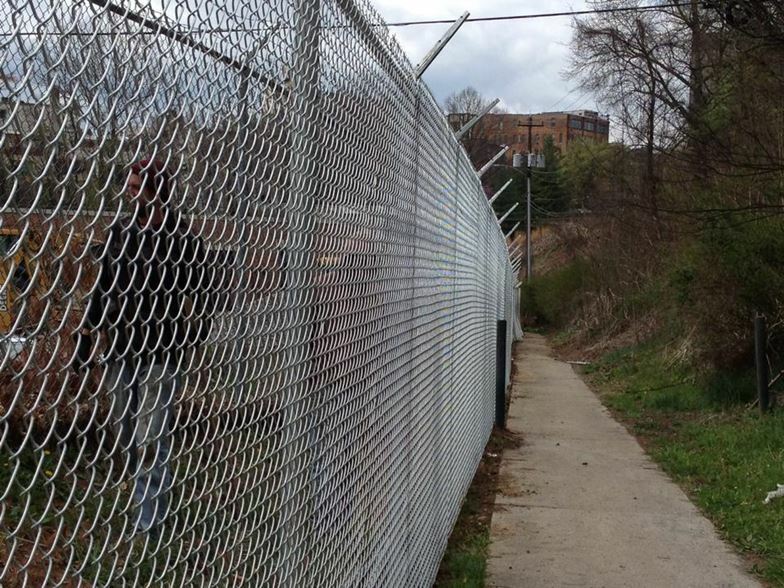 Commercial- and industrial-grade chain link fences are constructed from more durable materials and may contain an additional barrier to entry, such as barbed wire. 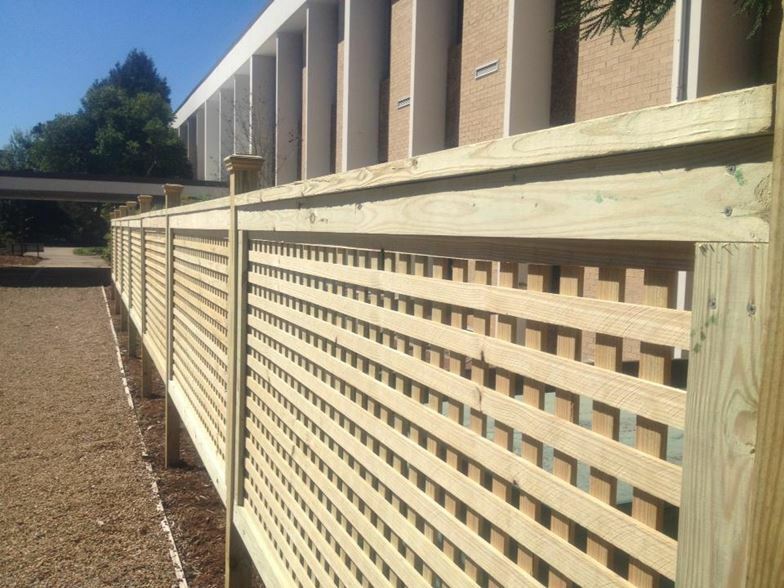 We recommend larger posts, heavier-gauge pipe, and chain link fabric that is GAW (galvanized after weaving) for these applications. 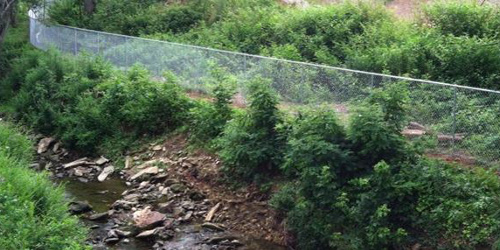 GAW means that the fabric is dipped into molten zinc after being woven, resulting in additional protection from rust and thus a longer warranty. 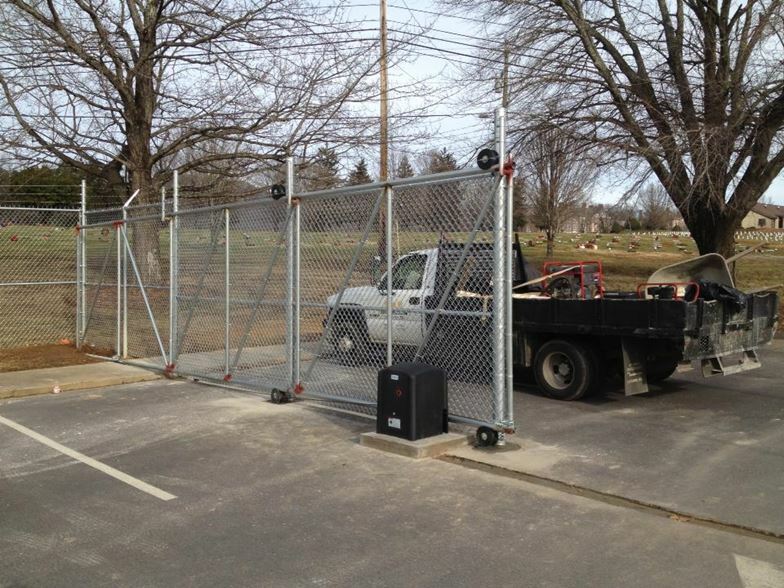 Also, be sure to check out our section on gates and operator systems.